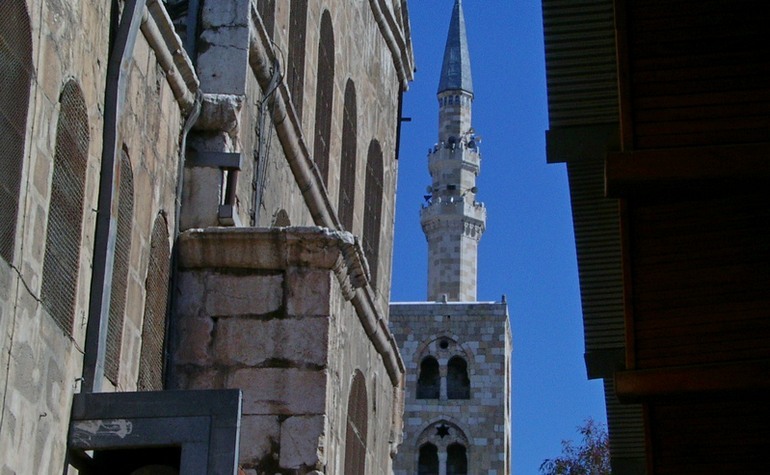 This minaret, which is on the left side of the Umayyad Mosque is also known as the Jesus minaret. 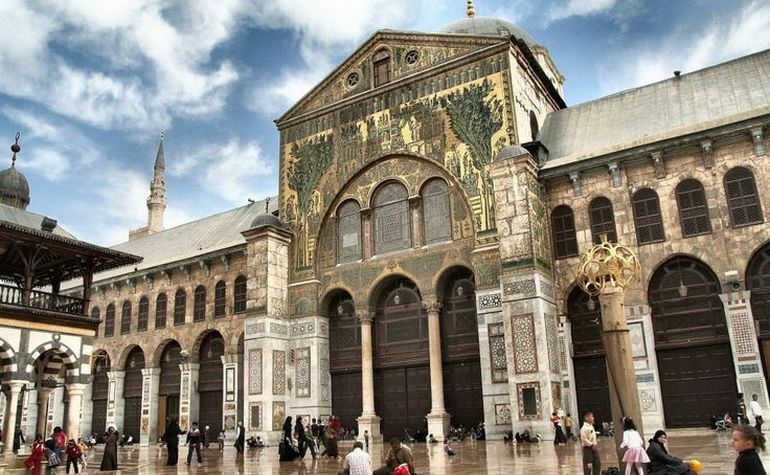 It is from here that Prophet Isa (upon him be peace) will descend back to earth towards the end of time. The physical features of Isa (upon him be peace): He will resemble the famous sahabi Urwa bin Masoodi (may Allah be pleased with him). He will be of average height and red and white in colour. His hair will be spread to the shoulders, straight, neat and shining as after a bath. On bending his head, it will seem as if pearls are falling. He will have armour on his body. He will be wearing two pieces of cloth light yellow in colour. Isa (upon him be peace) will subsequently kill Dajjal and a great era of peace and harmony will come to the world. Isa (upon him be peace) will marry and have children and will live for 19 years after his marriage. 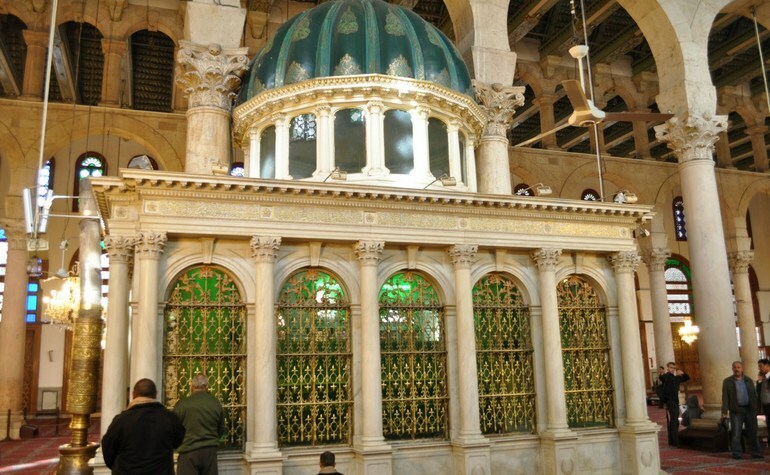 He will then pass away and be buried next to the Prophet (ﷺ) in Majid-e-Nabwi, Madinah.